Lely is expanding its Tigo loader wagon range with the introduction of the Lely Tigo MR Profi; an extension of the current R range of wagons. There are two models in the 31-37 DIN m3 capacity range (Tigo MR 50 and 60), Lely has stated. According to Lely, the Tigo MR Profi model combines the features of the Tigo PR such as movable bulk head with the tried and tested capacity of the Tigo R model range. 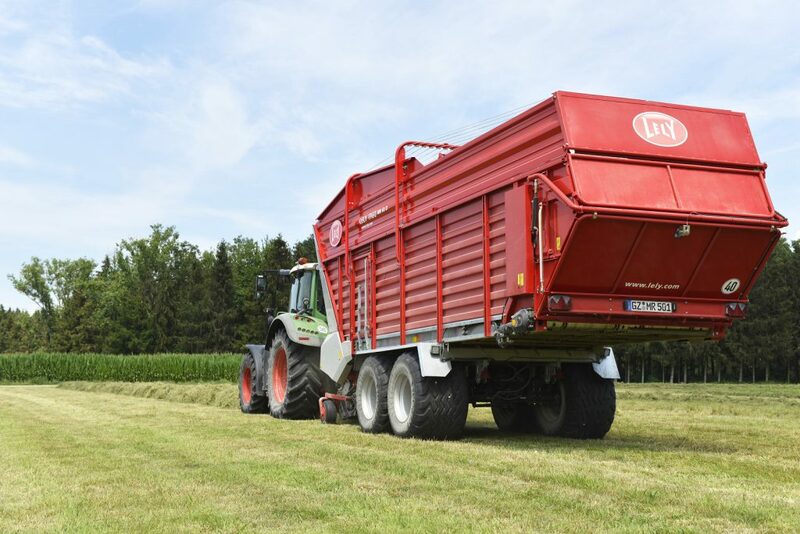 Lely has applied the unique concept of this loader and silage transport wagon to the smaller Lely Tigo MR Profi range. 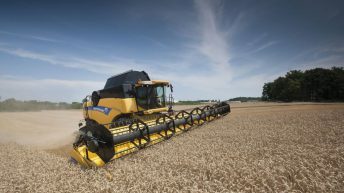 The hydraulically adjustable bulkhead allows the space above the drawbar to be utilised by creating an additional six cubic metres in extra capacity, it stated. This has resulted in a shorter (1m) and hence more manoeuvrable wagon than comparable machines of the same capacity. In addition, Lely states that it allows the crop compaction pressure to be adjusted ensuring the nutritional value and structure of the crop is maintained. This system also distributes the weight more efficiently during transport, allowing the wagon to handle better on the road, according to Lely. 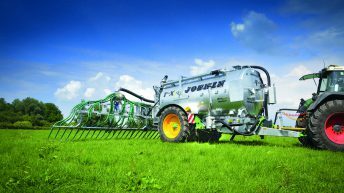 At the silage clamp the moveable bulkhead also assists with unloading by reducing pressure on floor chains and the drive mechanism. It provides assistance to the floor drive, by pushing the material rearward. As 10-15% of the material is transported in the bulkhead, this also provides a significant reduction on the force required to get the material moving. The MR Profi wagon is fitted with a five-tine bar camless pick-up. The crop throughput of all Tigo models has already been well proven over the years, according to Lely. The main drive of the Lely Tigo MR is made up of an integrated, maintenance-friendly gearbox with robust straight-cut gears. The drive’s ability to withstand high loads ensures smooth and even operation of the intake and cutting devices. Ultimately, forage harvesting is all about one goal: achieving optimal quality material to ensure high milk and meat production. 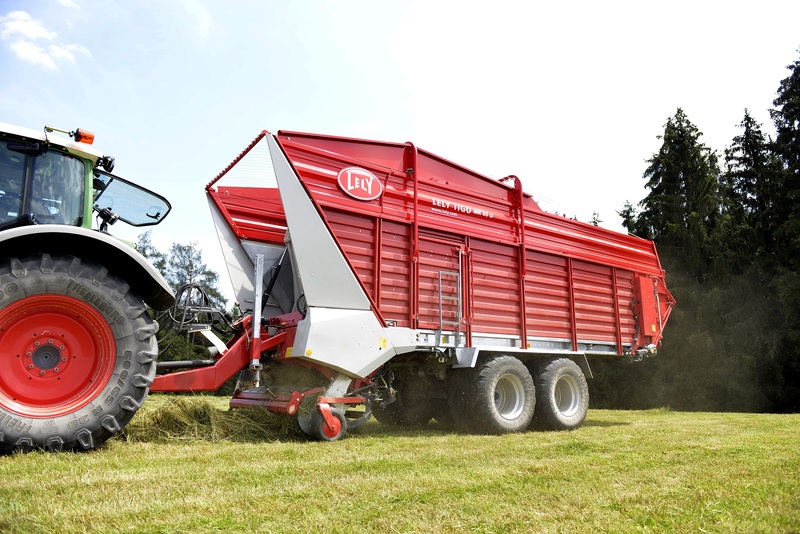 According to Lely the Tigo loader wagon range is superior when it comes to crop handling and chopping quality. The 25mm wide edges on the rotor tines and the minimal space for the knives ensure the best results. The crop is drawn along the knives rather than being forced through them, an important power and fuel consumption consideration. 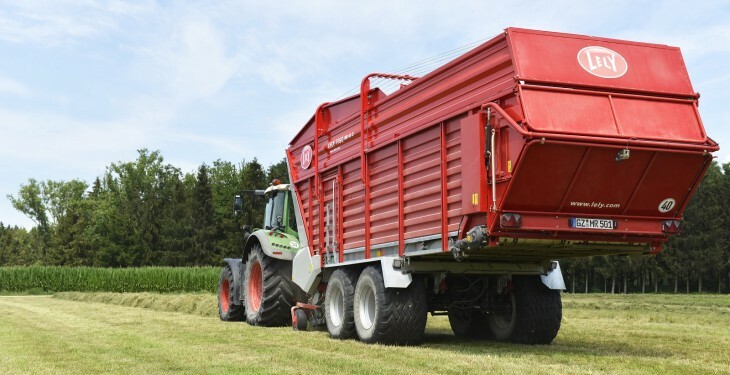 The short feed channel behind the rotor eliminates mulching of wet material, and allows the forage to be compacted in the wagon faster and more consistently.